Wanted to take to the skies in a Mavic Pro but just never got around to it. 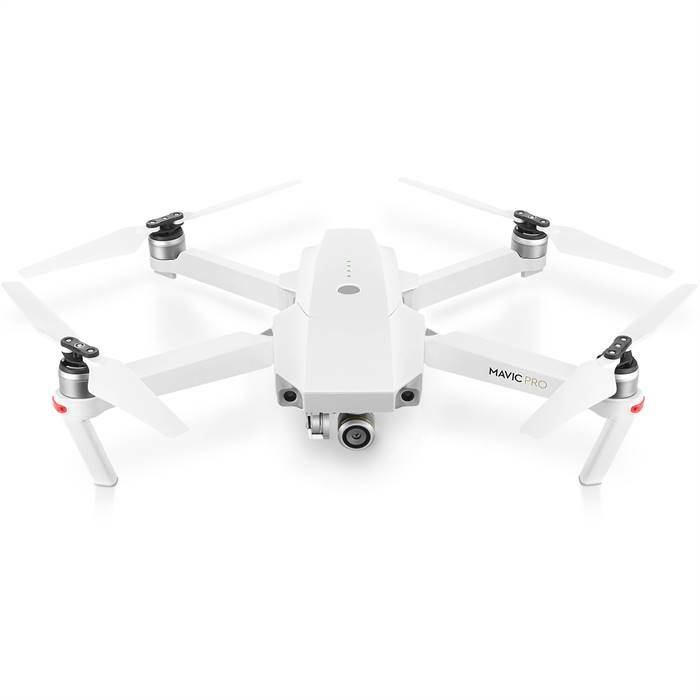 Welcome in spring with this great deal on a DJI Mavic Pro combination for only $779 down from the regular price of $899.00, saving you $120. Buy it now for $779!